The elephant wasn’t as big as she’d imagined he’d be. She wasn’t sure if this was due to the elephant actually being somewhat small for a pachyderm, or if the room was overly large. Either way, it was a pleasant surprise. 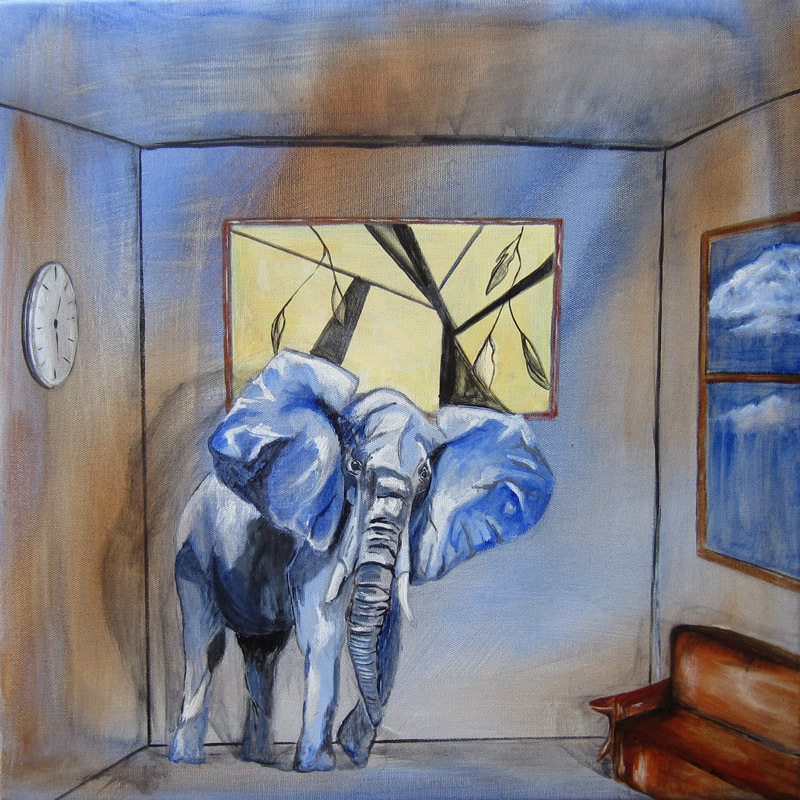 A small elephant in the room seemed much more manageable than a large one.